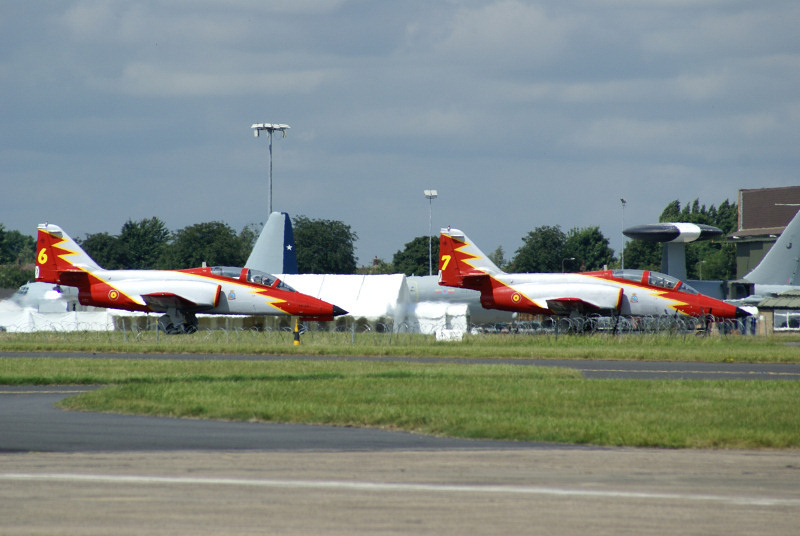 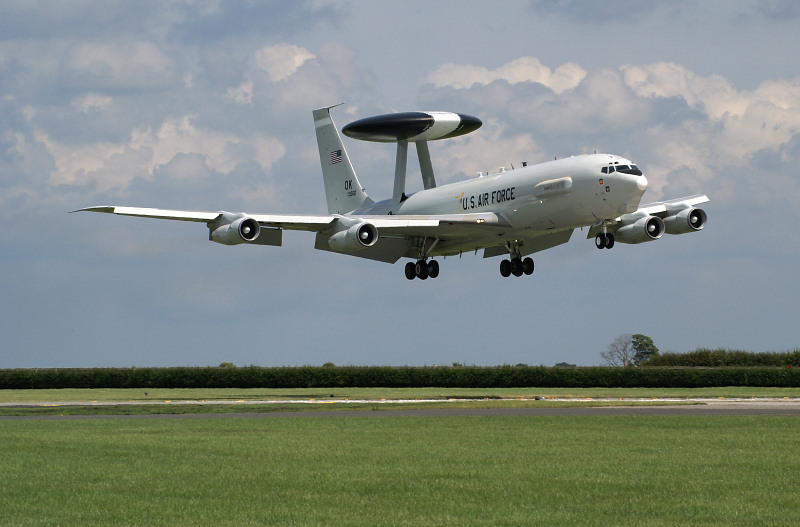 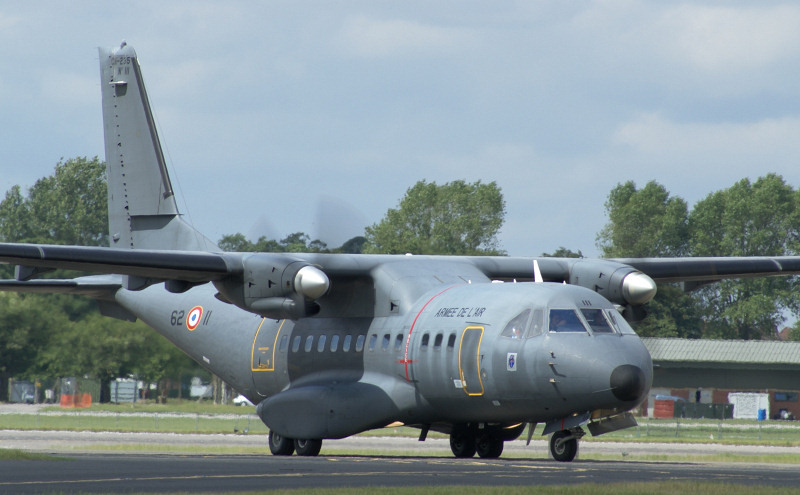 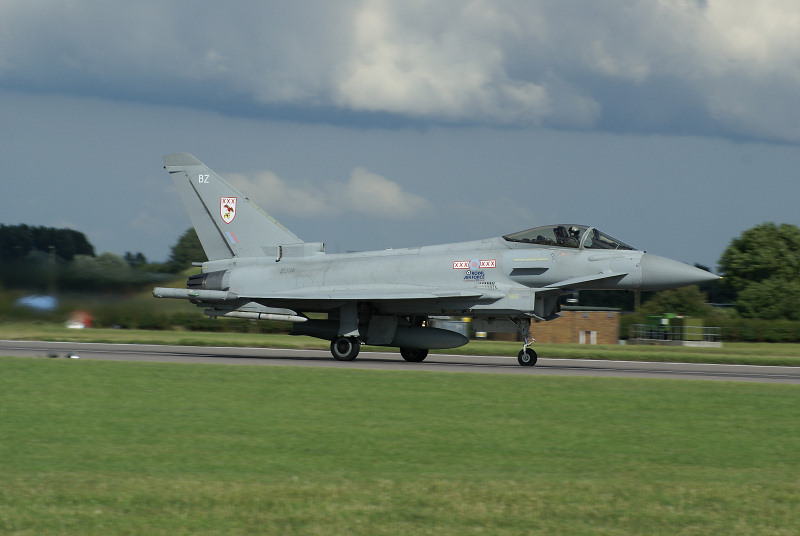 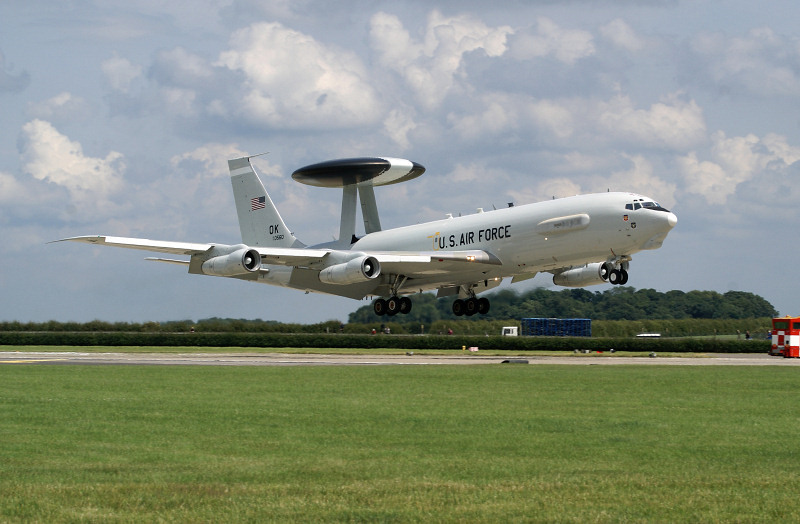 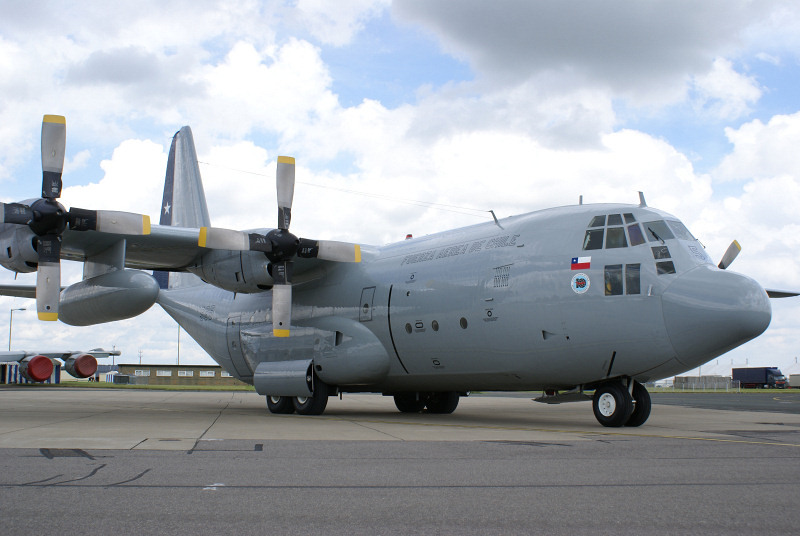 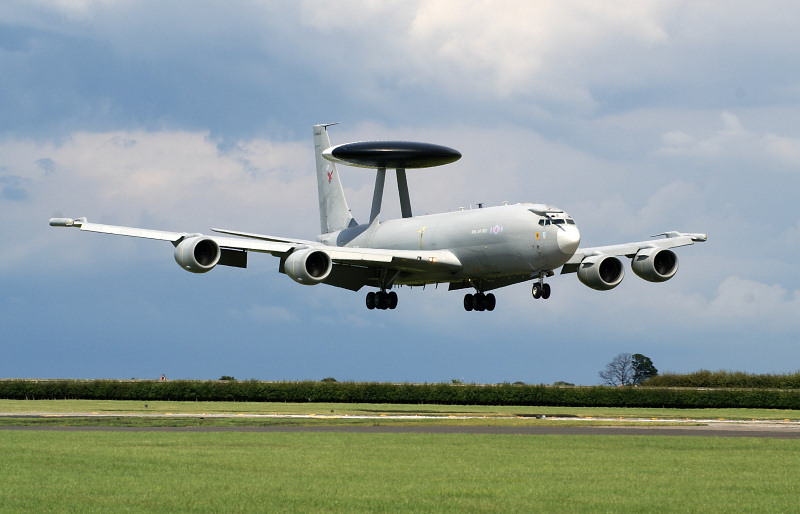 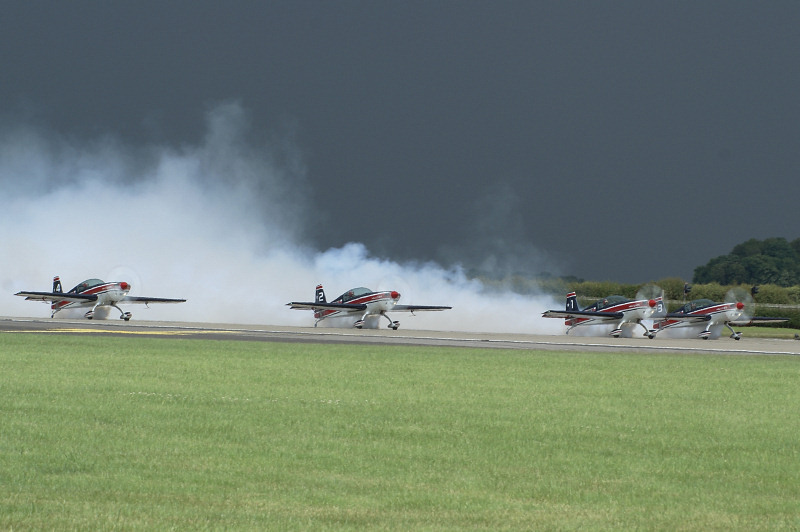 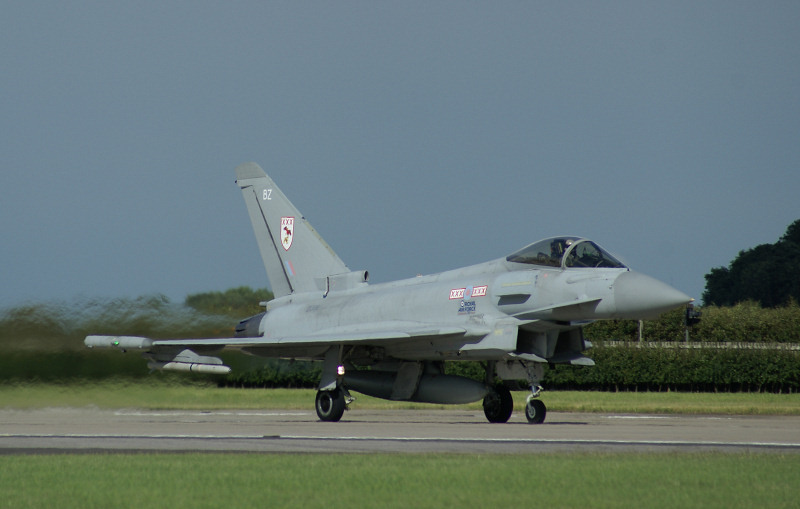 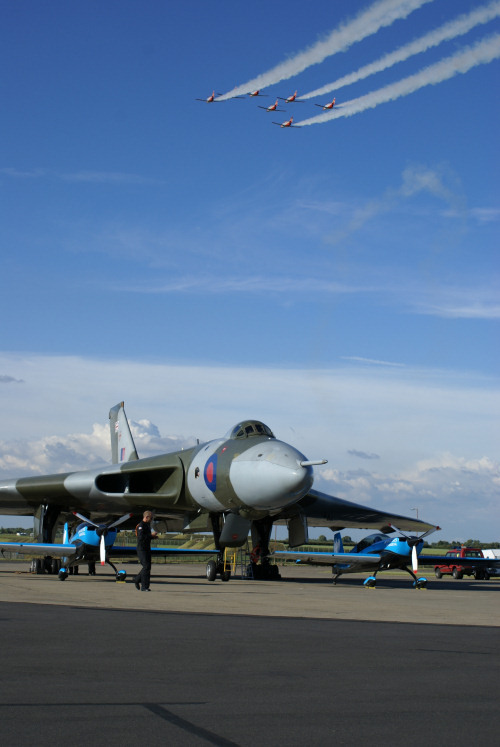 The RAF Waddington Air Show 2008 was the stage for many spectacular displays by aircraft old and new. 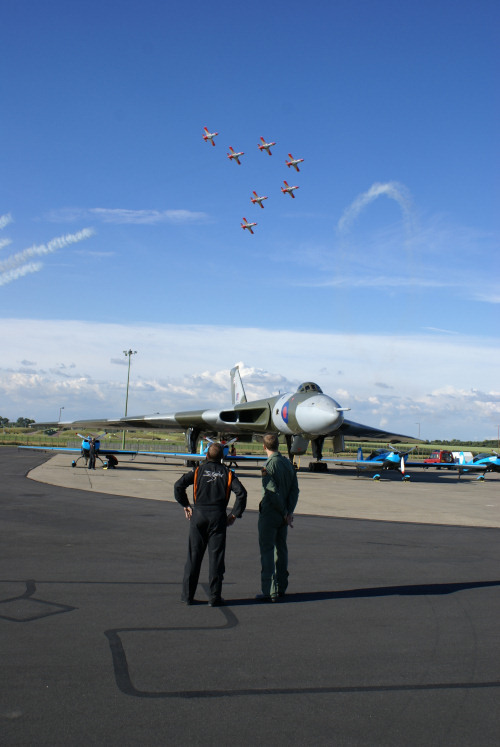 But, the wonders that the pilots pull off in the air are all done to guarantee that the team behind the air show achieve their aims and continue to support the RAF.
.	To raise funds for many deserving charities. 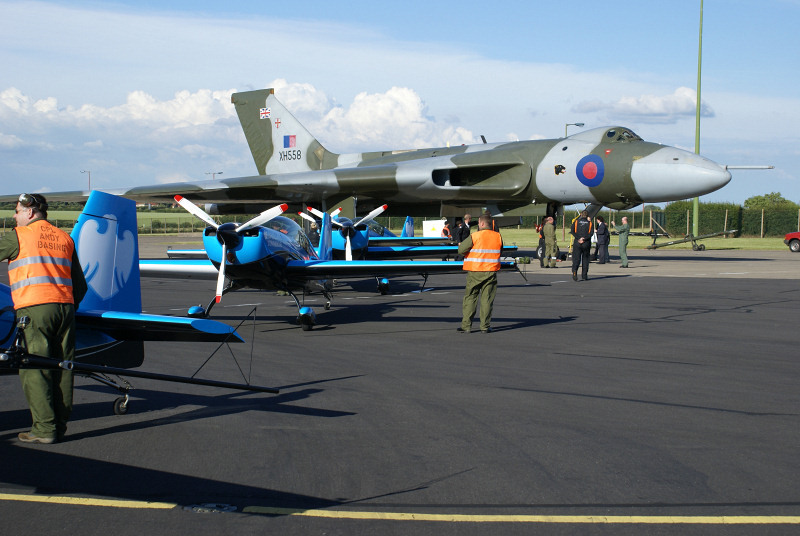 Each year, the show raises between £100,000 and £250,000, 35% of which goes to the RAF Association, another 35% to the RAF Benevolent Fund and 30% to other local charities of the stations choice. 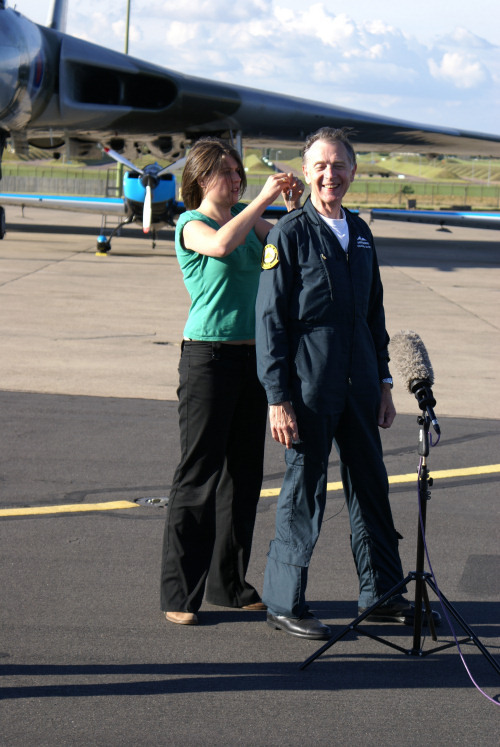 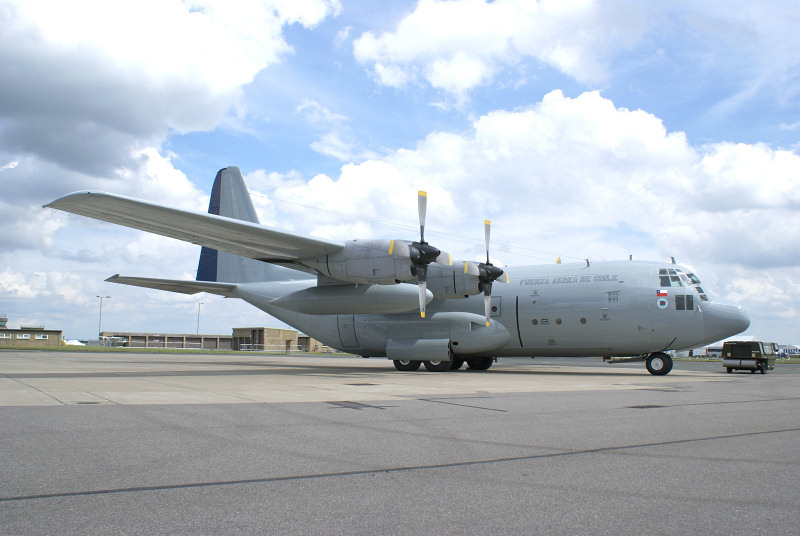 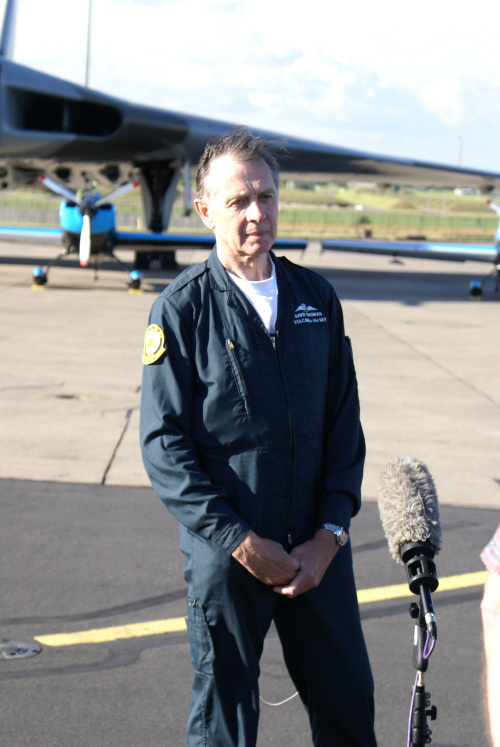 The station makes no profit from the air show and the money goes to help many people, such as Carl Harding who addressed those present at the Thursday press briefing. 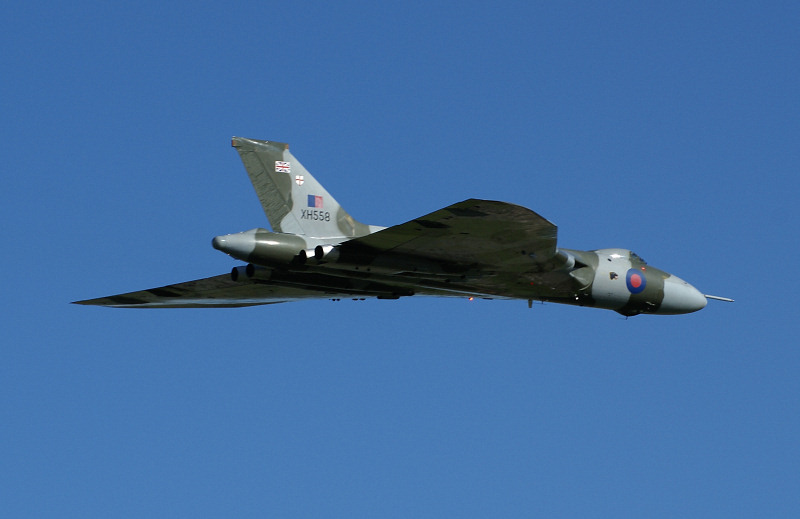 He was involved in a major road traffic accident and is now confined to a wheel chair, yet through the bad times that he and his family went through the RAF Benevolent Fund was there to support them and help them come to terms with their changed circumstances. 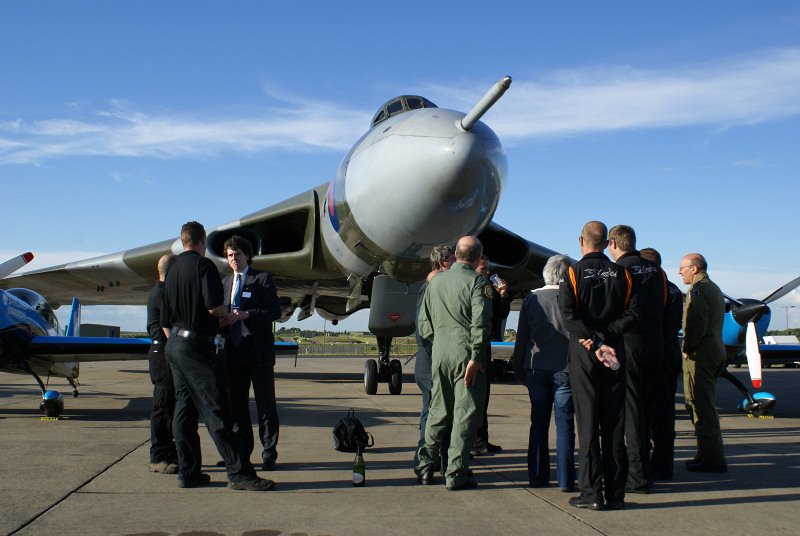 The RAF Benevolent Fund has been working to help current and ex members of the service since the start of the RAF, in 1918, and one of the key themes this year is the 90th Anniversary of the service, as well as looking at the RAF Today and Youth in the Community. 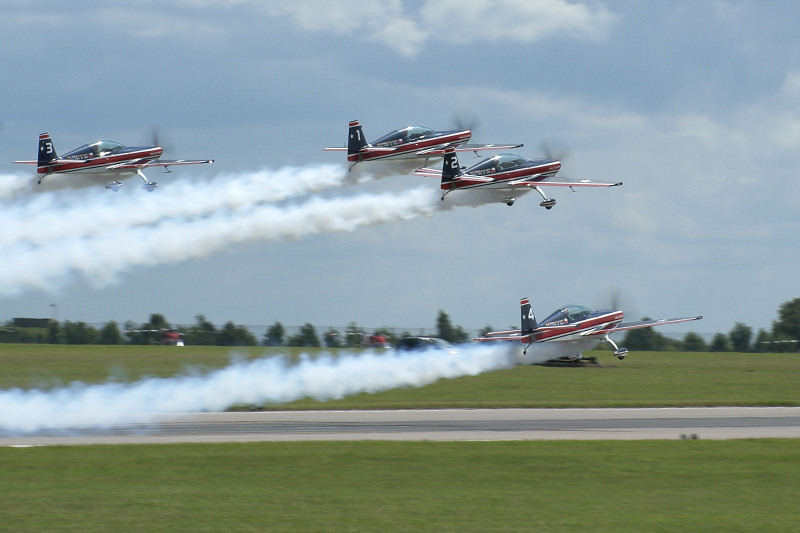 This was the final air show themes that related to an aircraft that was formally based at Waddington for many years and is one of the iconic parts of its history and so it is fitting that in this 90th year this was a major part of the air show. 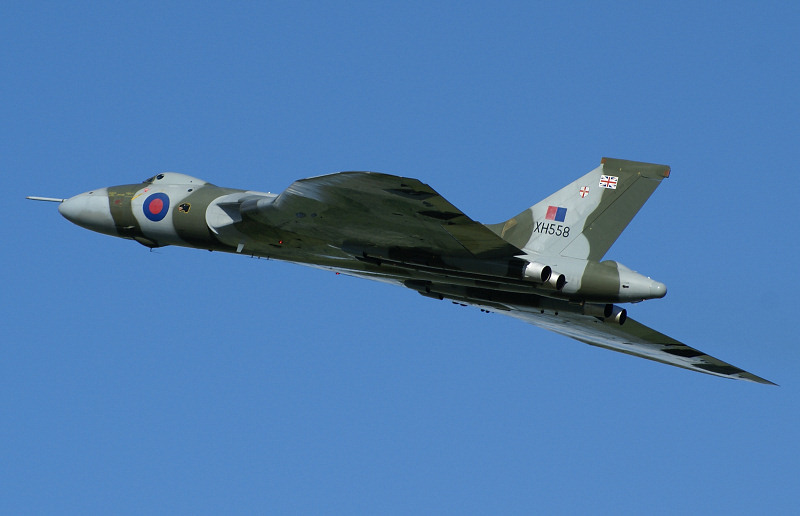 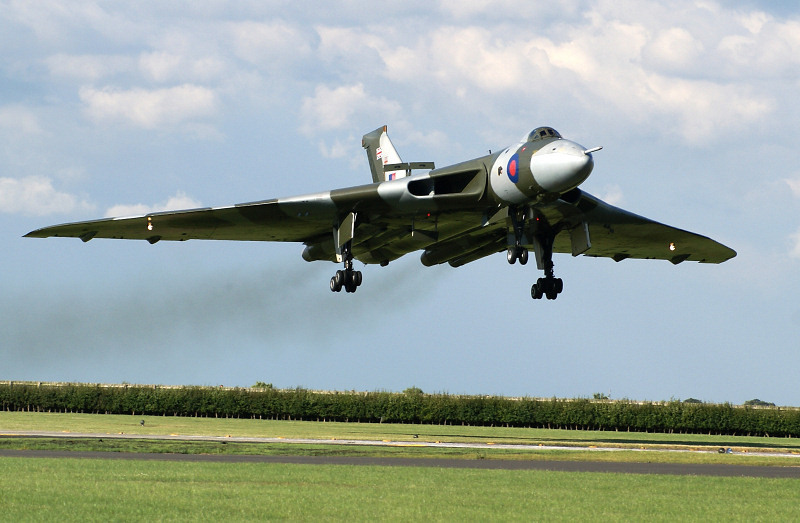 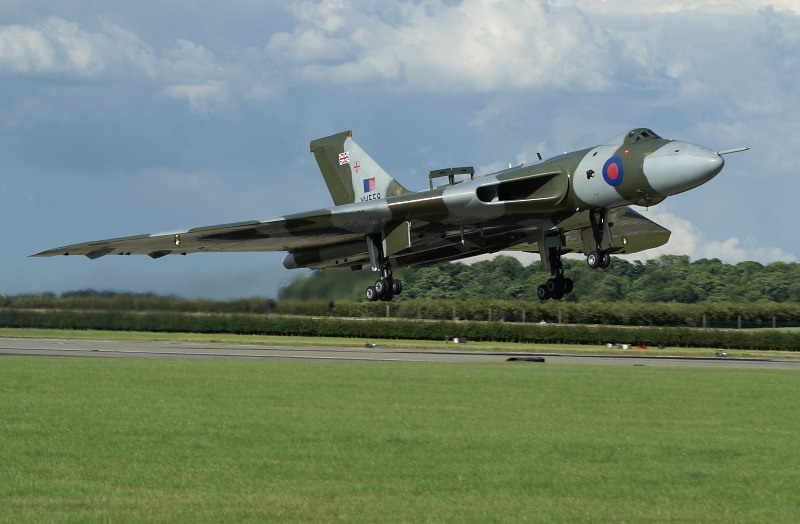 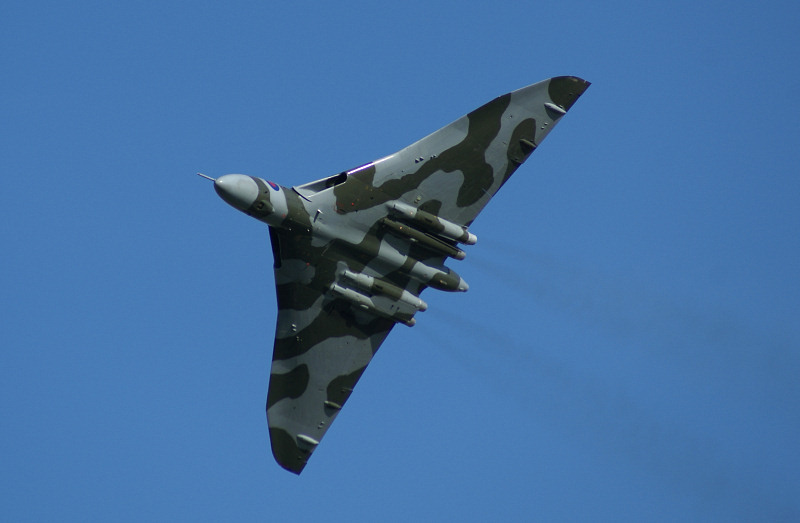 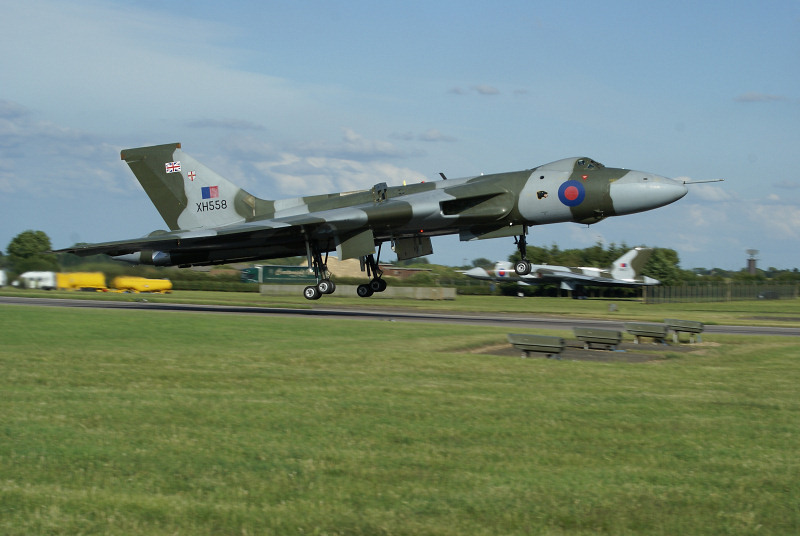 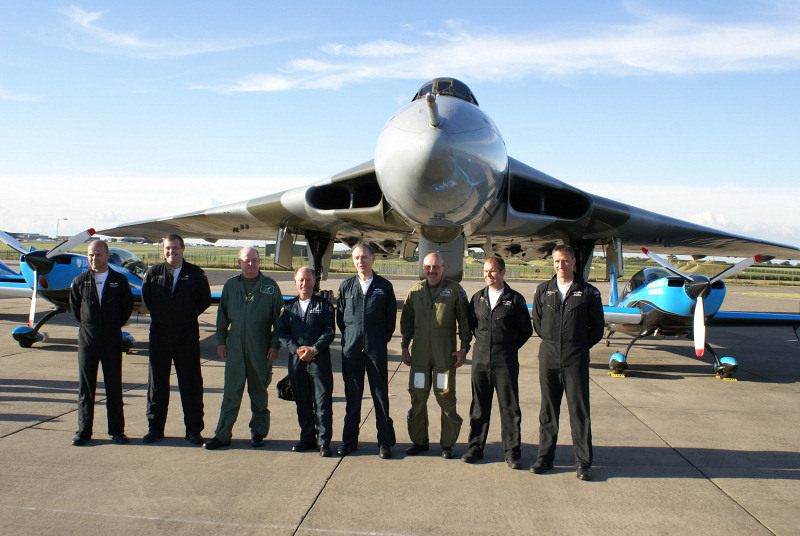 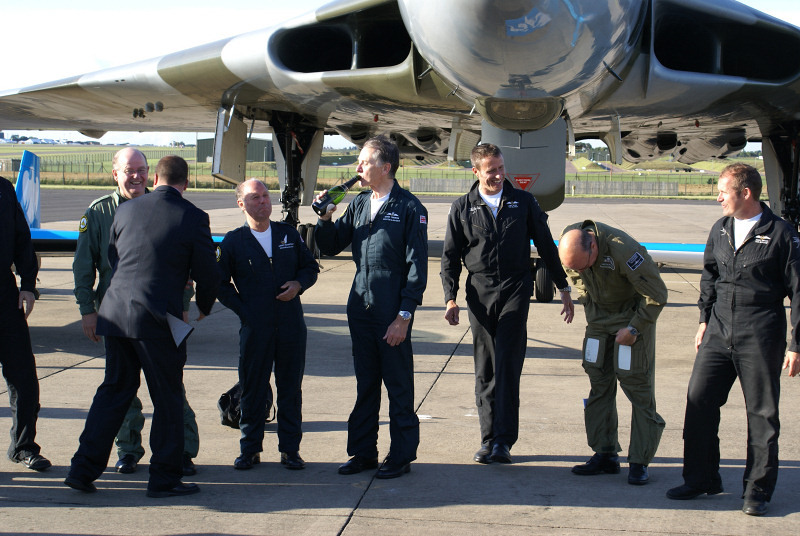 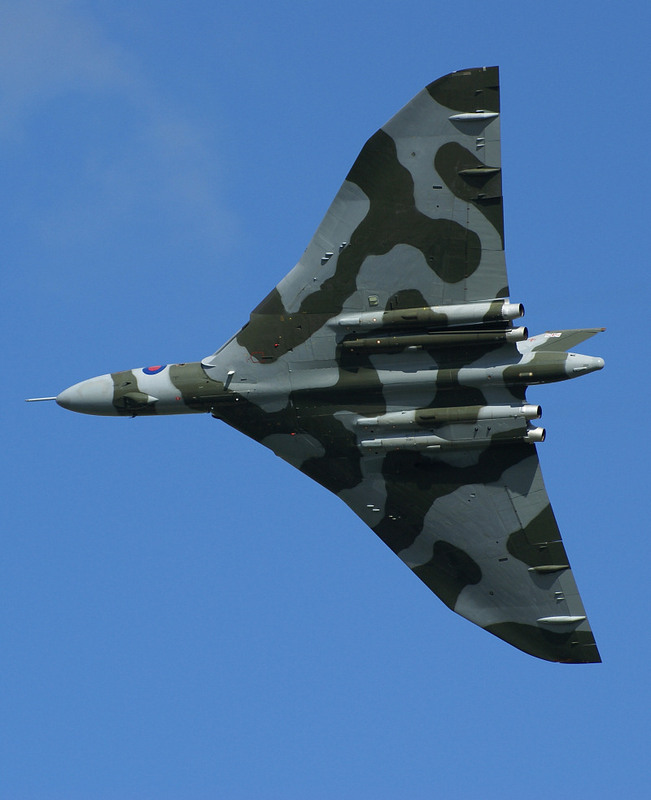 On Thursday 3rd July, it was announced at the early morning press briefing that 'the Vulcan Coming Home!' 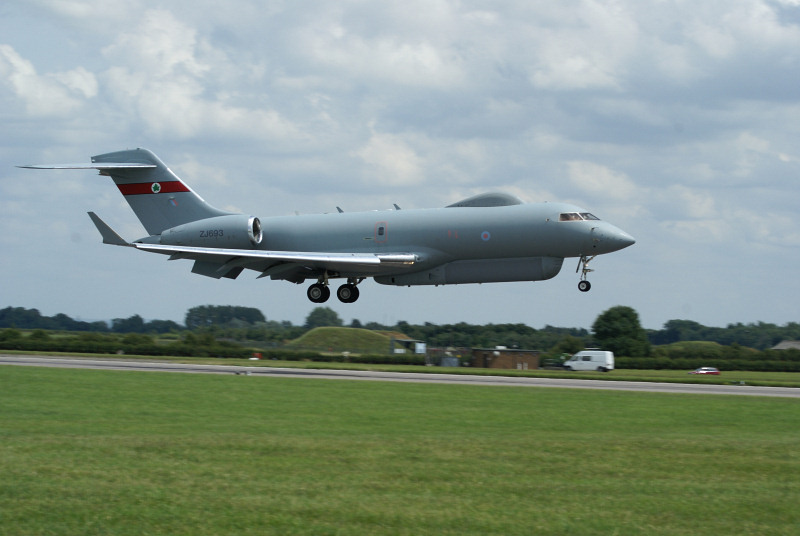 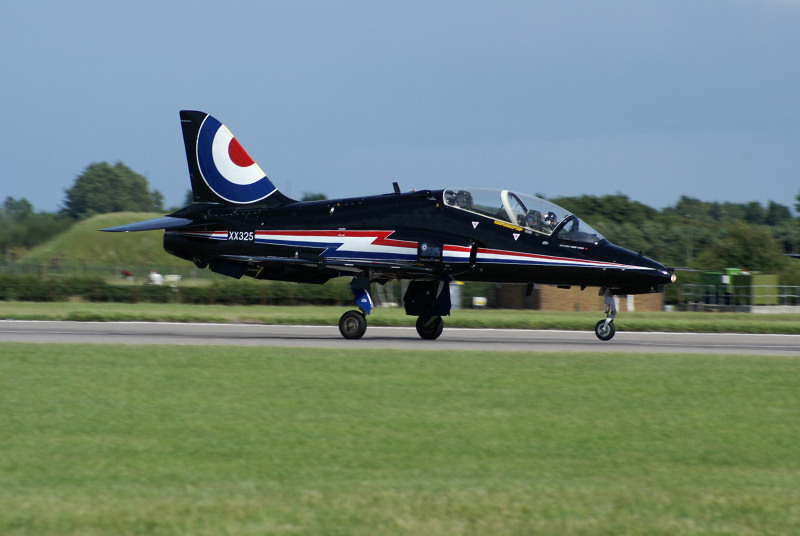 was another of the key themes to this year's Air show and that as the briefing was taking place, the Civil Aviation Authority [CAA} were at Bruntingthorpe undertaking the final audit for the certification process. 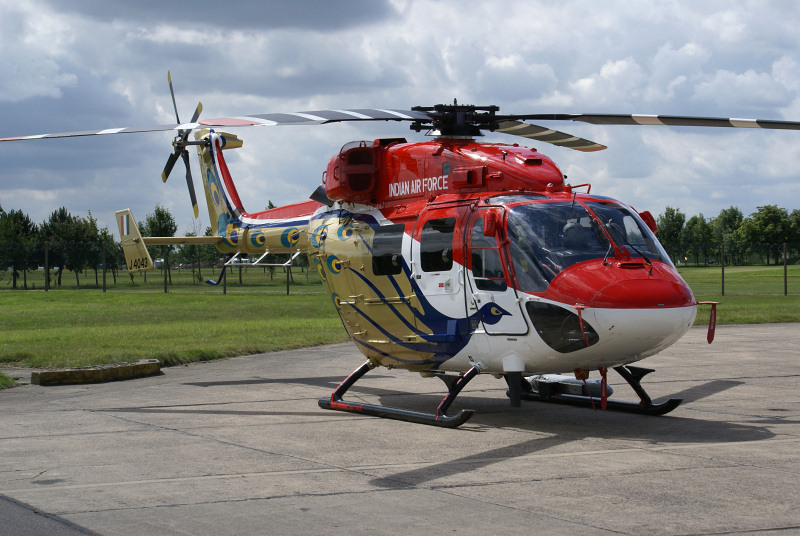 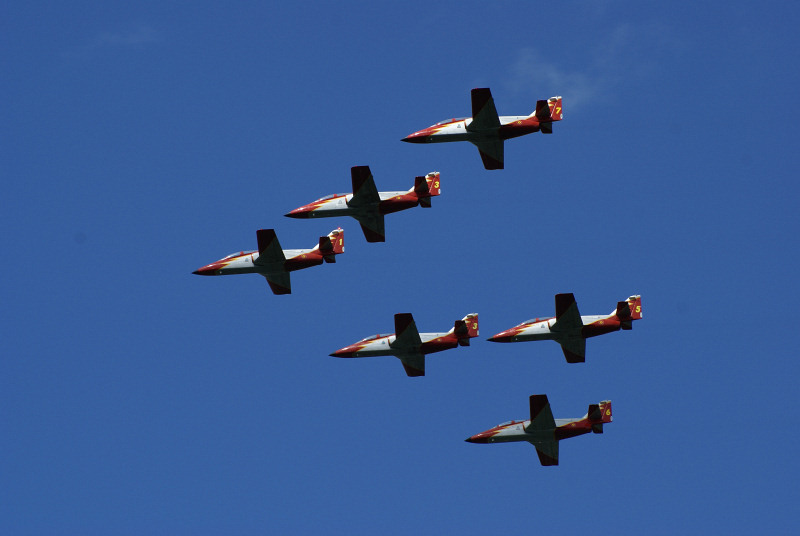 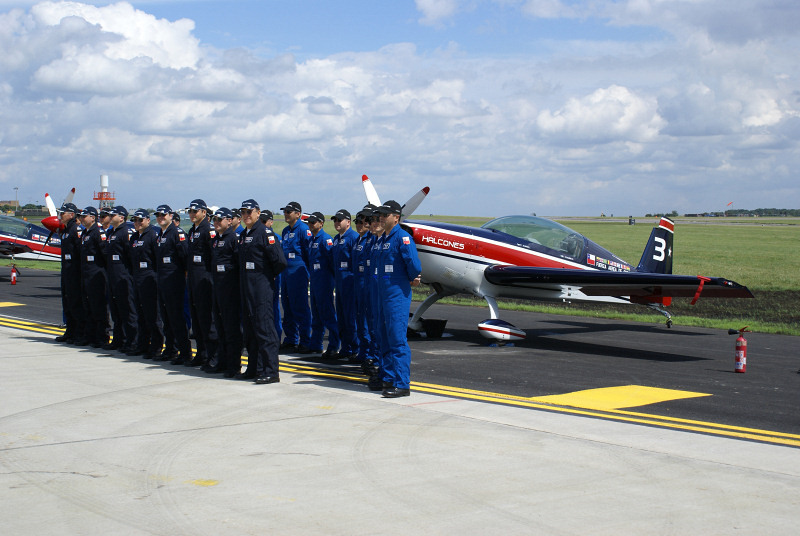 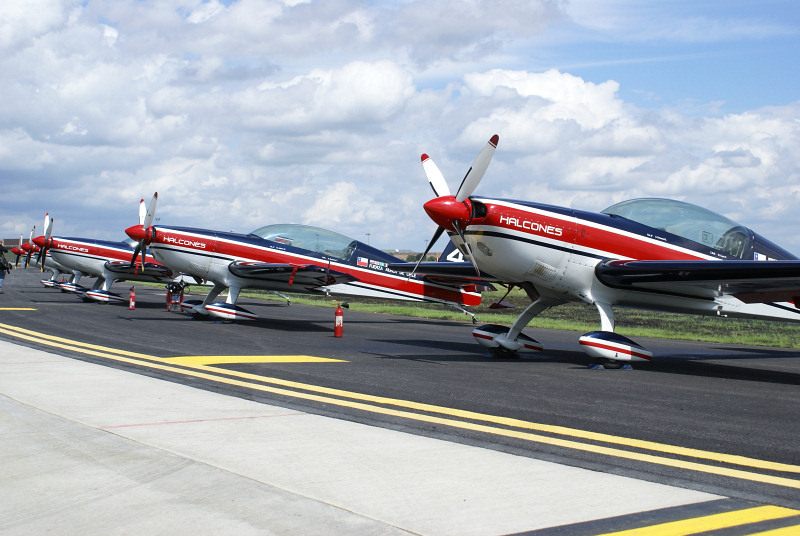 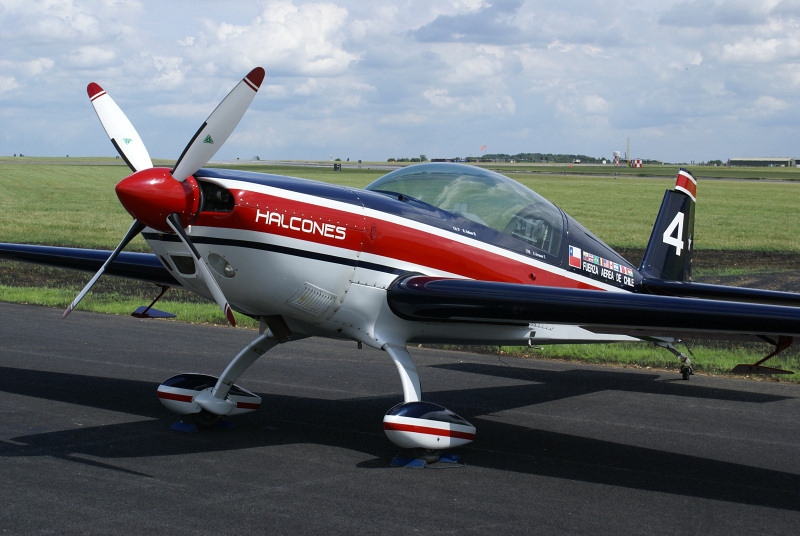 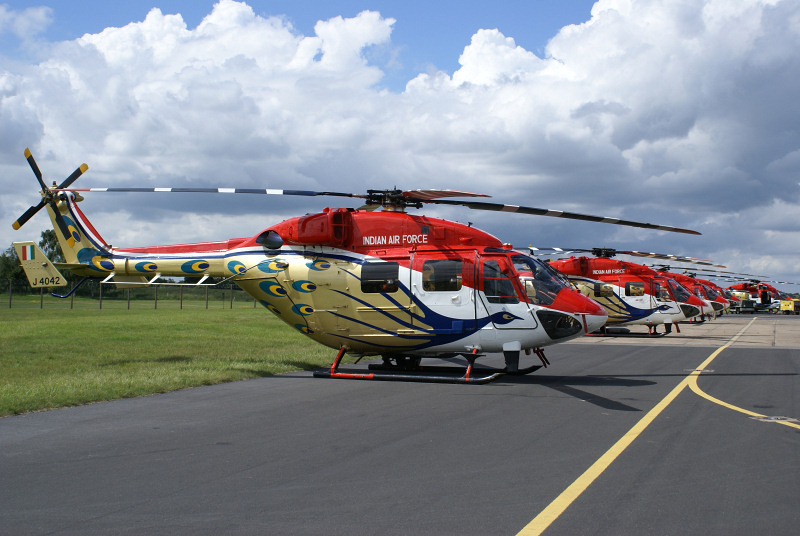 The media were also advised of a corporate arrangement with the Blades Aerobatic Team. 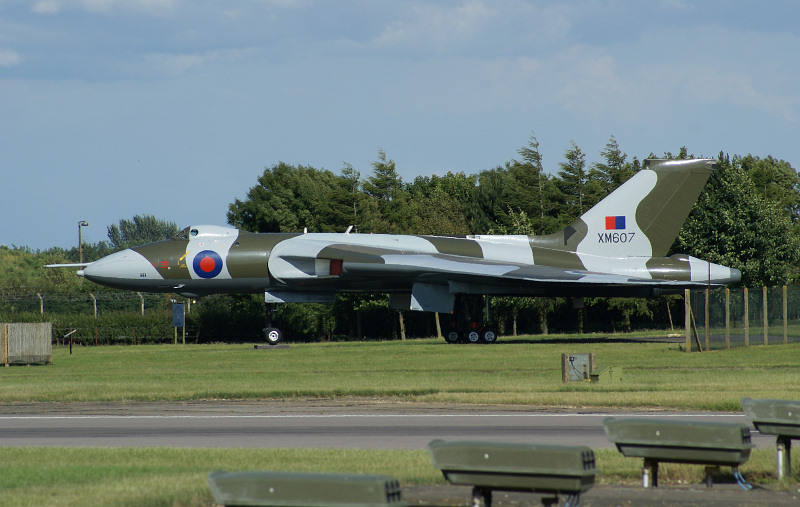 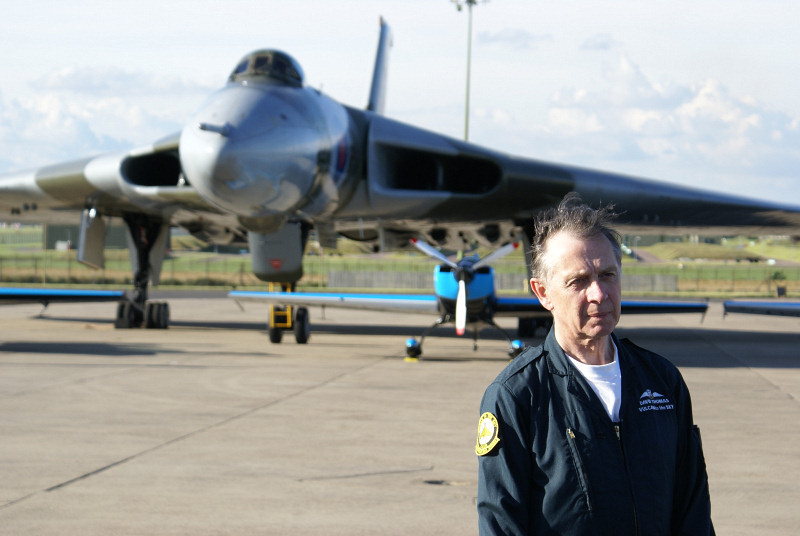 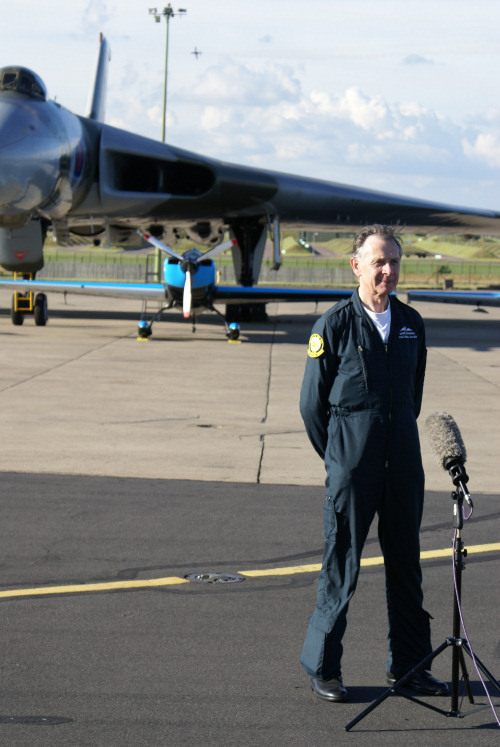 Throughout the day the assembled media were regularly updated on the news from Bruntingthorpe by Andrew Edmondson the Project Engineering Director from the Vulcan to the Sky Trust. 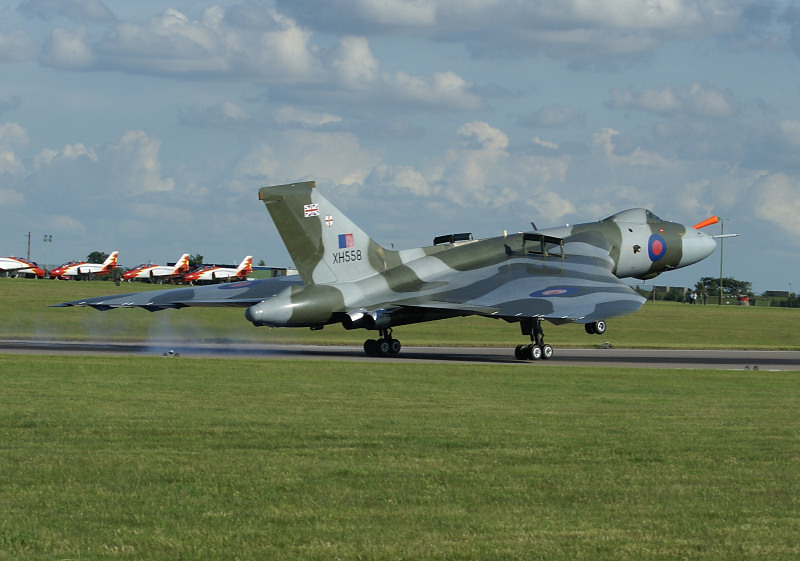 A short while later the media were told of the anticipated departure time from Bruntingthorpe. 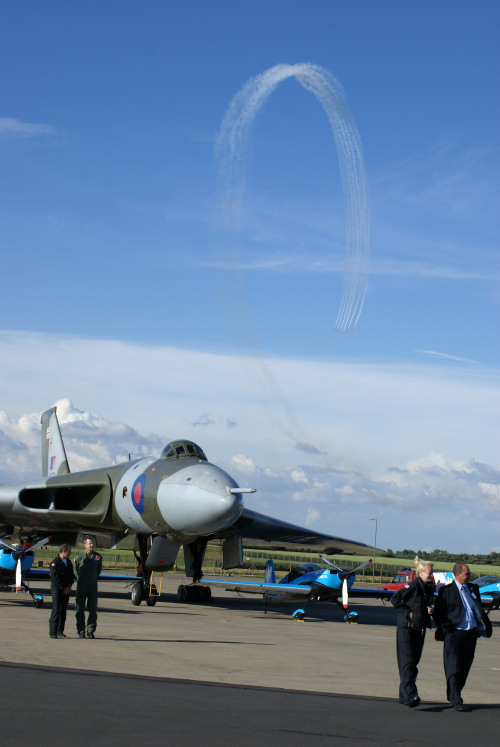 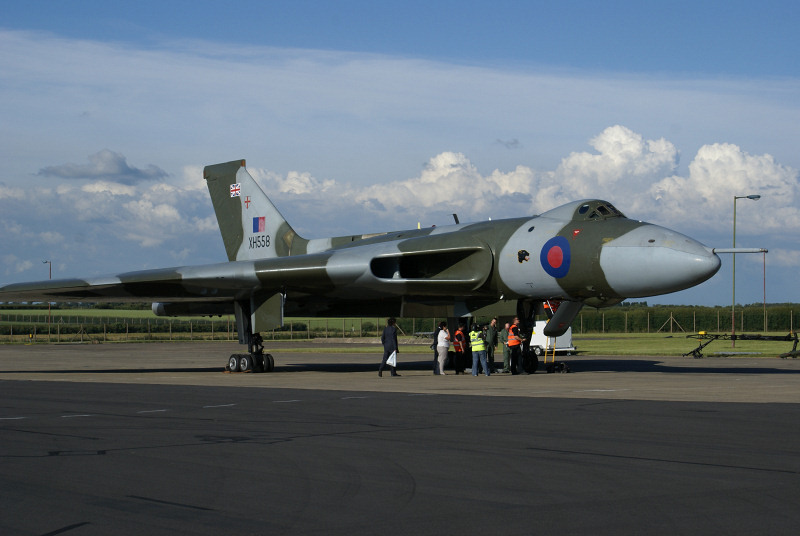 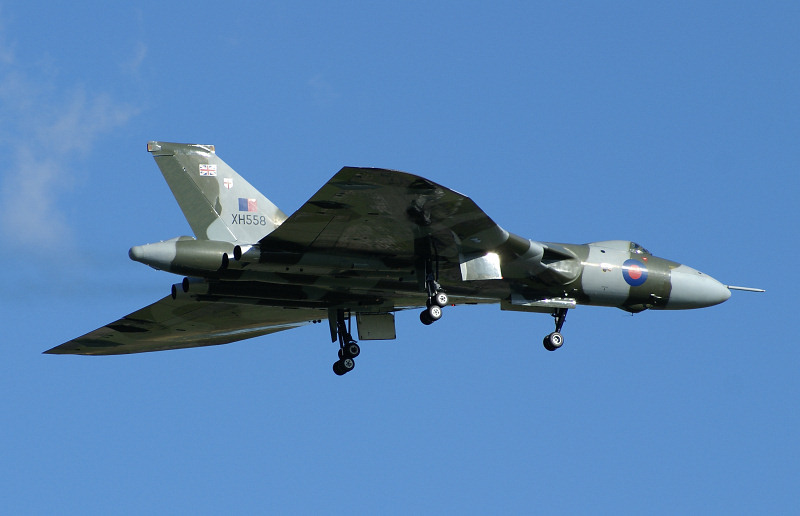 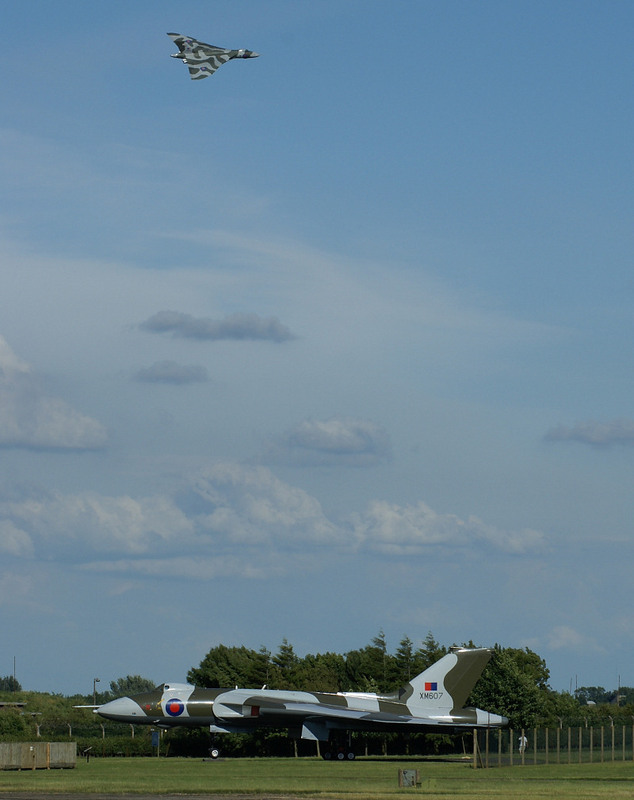 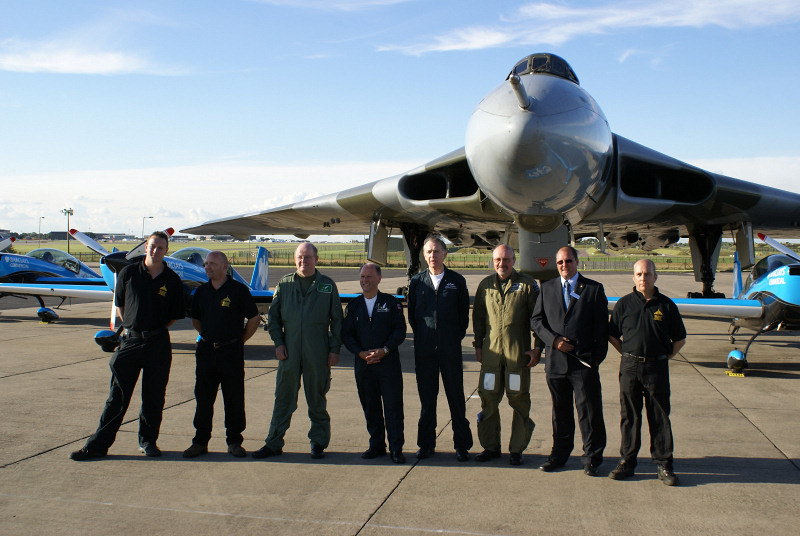 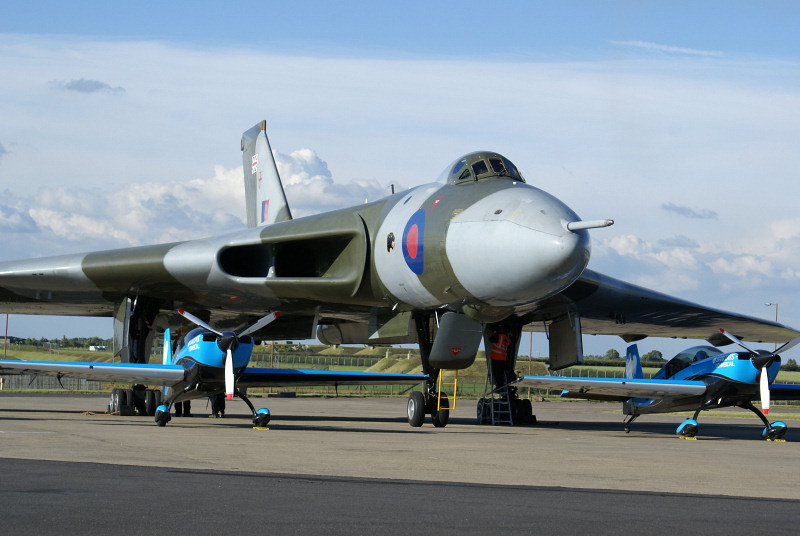 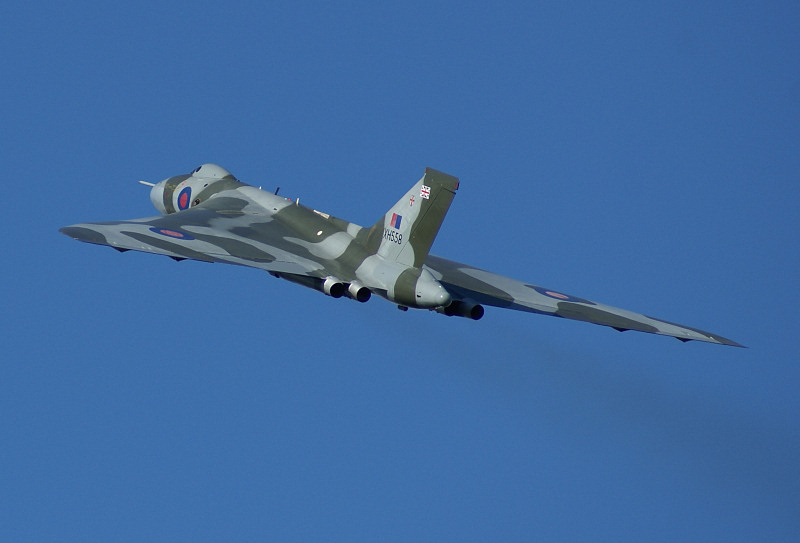 At the same time, the Blades departed the Lincolnshire airfield for a photo call with the Vulcan over RAF Cottesmore. 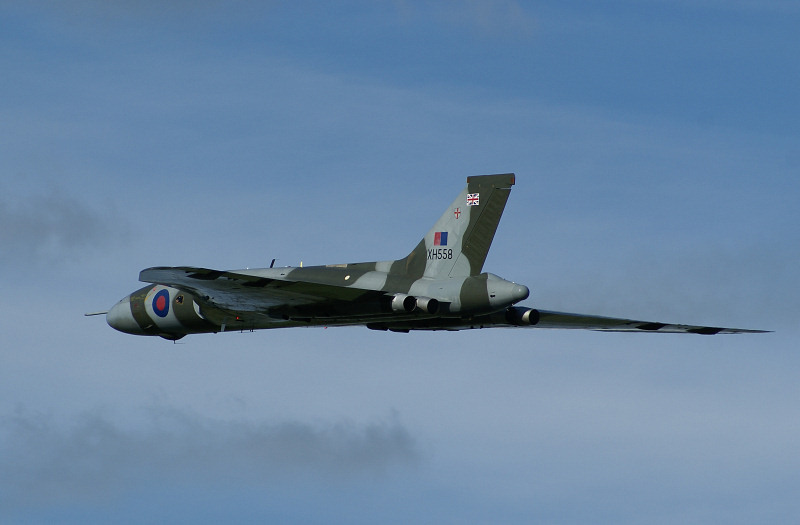 Eventually everyone's patience and excitement was rewarded when XH558 came into distant view over southern Lincolnshire and finally making an approach over the airfield. 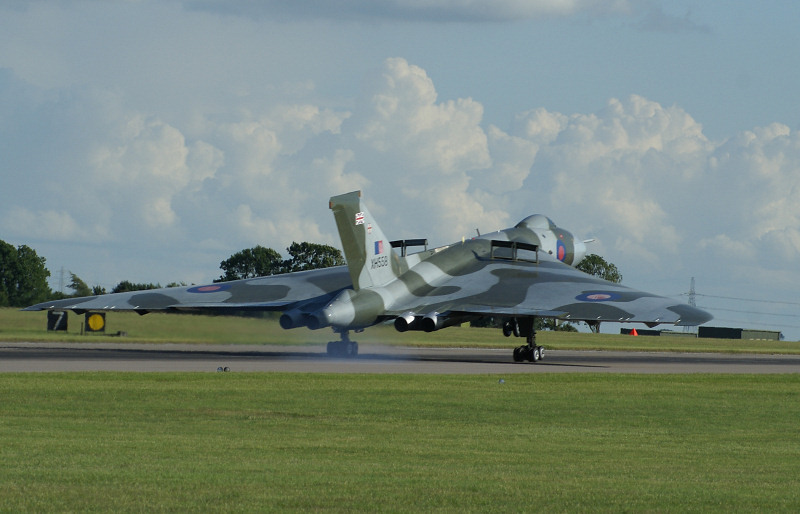 Everyone at the base was then treated to nearly thirty minutes of 'display flying' by XH558, which later transpired to be the Display Authorisation [DA] for the aircraft. 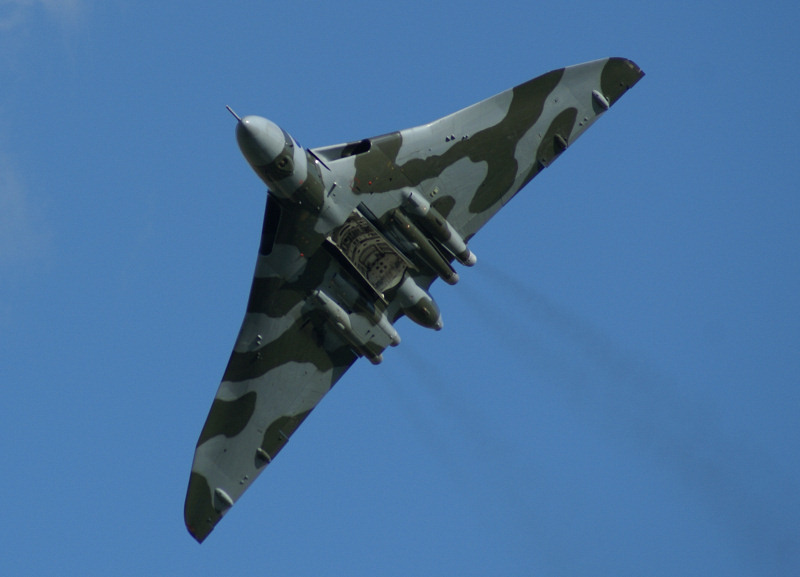 Having gained its DA on Thursday, the 'delta lady' was able to make her first display to the public for nearly 15 years on Saturday leaving members of the crowd emotional as the she soared through the Lincolnshire skies with the equally iconic Lancaster bomber. 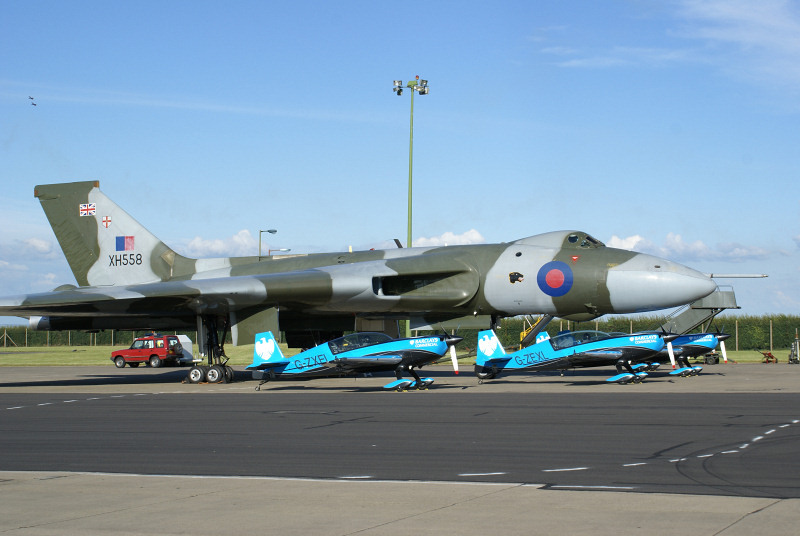 The Avro Formation was the highlight of many people's air show as the two aircraft flew together for the first time in many years, and although she only performed a fast taxi run on the Sunday due to an alternator problem, her mere presence at the air show evokes memories of years ago. 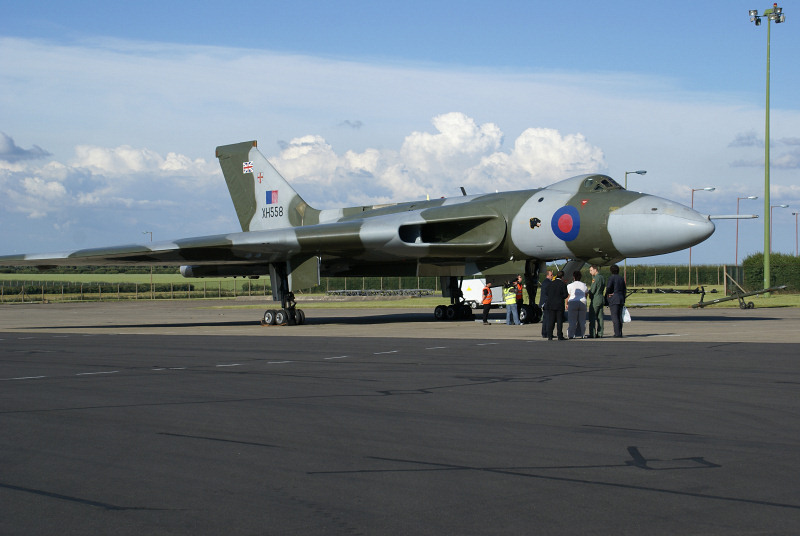 It is a credit to the hard work that TVOC have put in to get her back in the air and the public eye, in the hope that it will educate people about the Cold War and encourage children and teenagers to join the service. 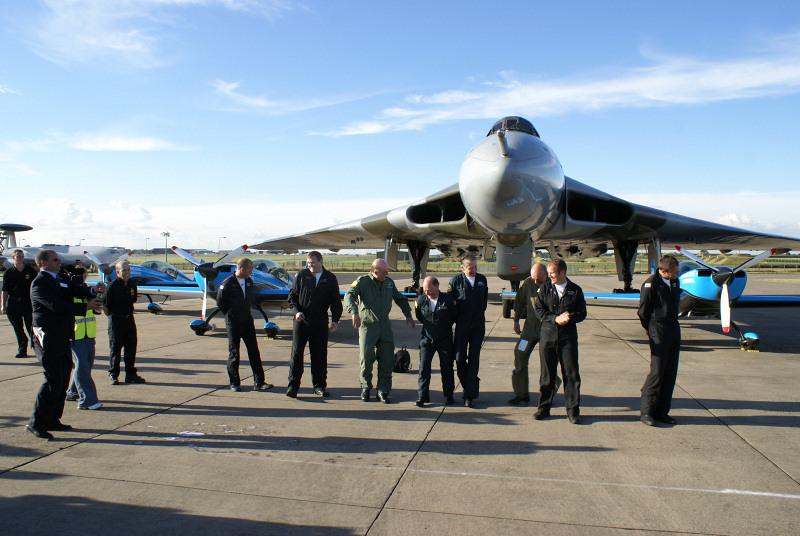 Howard Heeley - Down To Earth Promotions, and Nick Heeley. 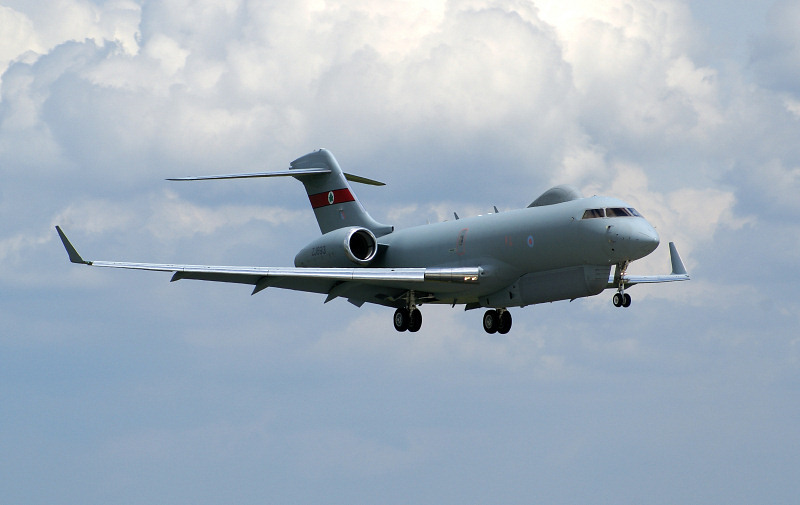 Click Here to continue to part 2 of this article.